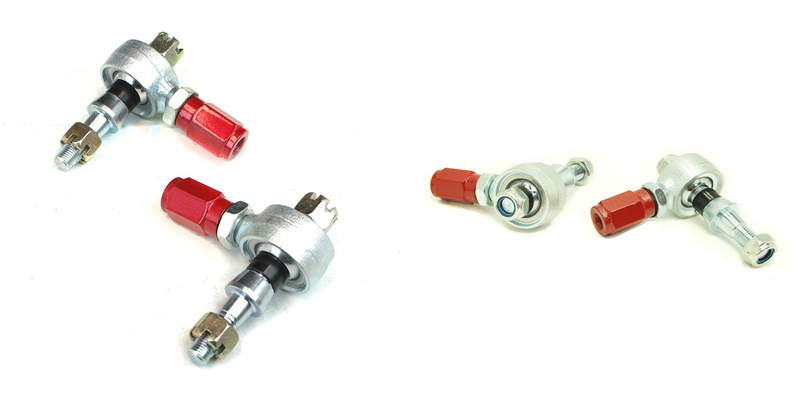 Are you in need of adjustable tie rod ends? 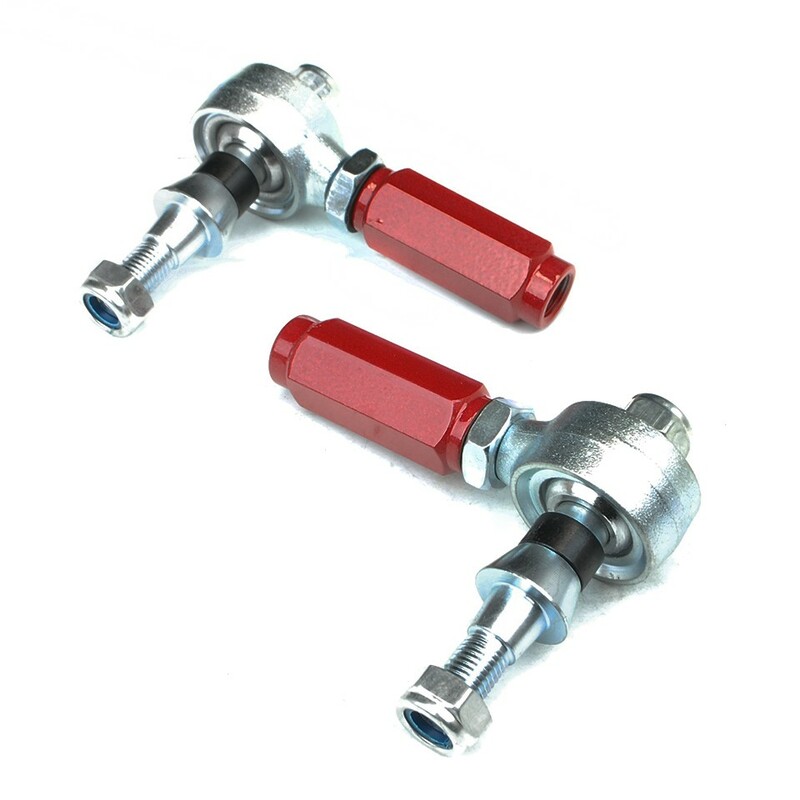 Our Godspeed Tie Rod Ends allow for fine tuning the toe adjustment of your vehicle. The tie rod is a part of the steering mechanism in a vehicle. A tie rod consists of an inner and outer end. The tie rod transmits energy from the steering center link or rack gear to the steering knuckle. This will cause the wheel to turn. 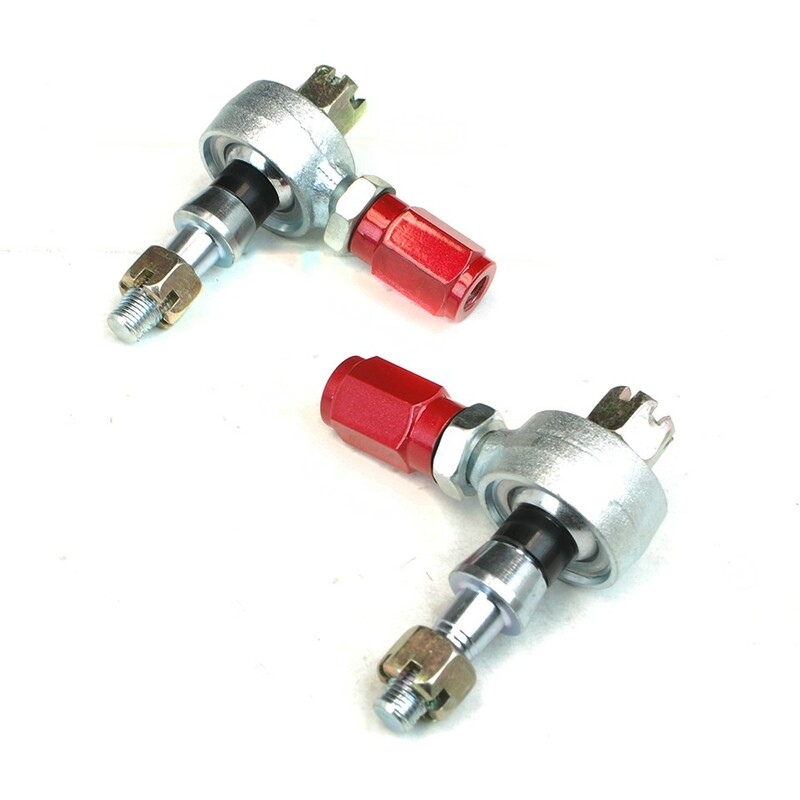 The outer tie rod end connects with an adjusting sleeve, which allows the length of the tie rod to be adjustable. This adjustment is used to set a vehicles alignment angle. 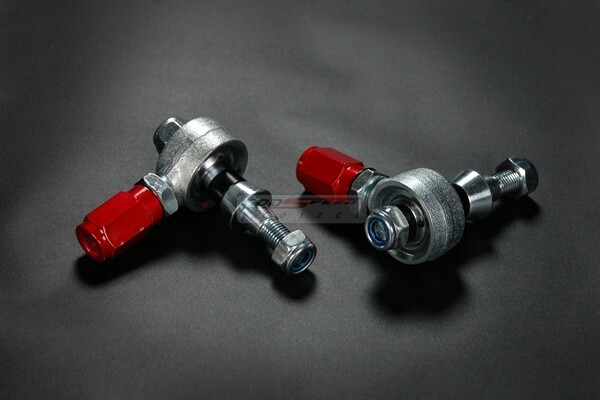 Finally these Godspeed Tie Rod Ends also will give you ability to adjust the bump steer in hard cornering. In conclusion our tie rod ends provide smoother rod end movement allow for more stable transitions in drifting and autocross.